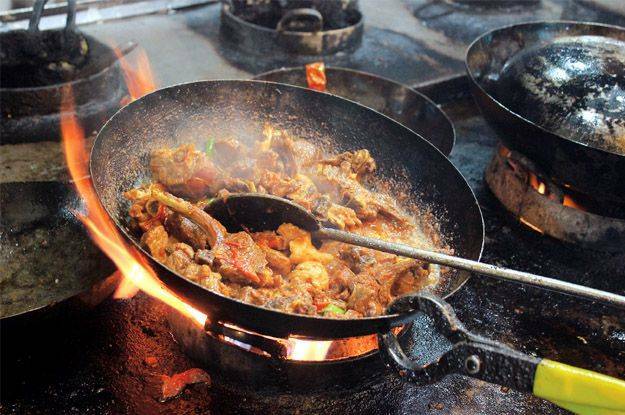 Your Trip To Delhi Will Not Be Complete Until You Try These 8 Delicious Halal Restaurants! Visiting a new country is always exciting. You get to discover new things, learn about the culture, the people and their different daily routines. However, the one thing that will always intrigue people when they're travelling abroad is the FOOD! The different spices, cooking techniques and settings of a restaurant is something that we will always remember about the trip. It will take some time before we forget about the flavors we have tasted or even the way the dishes were presented to us. 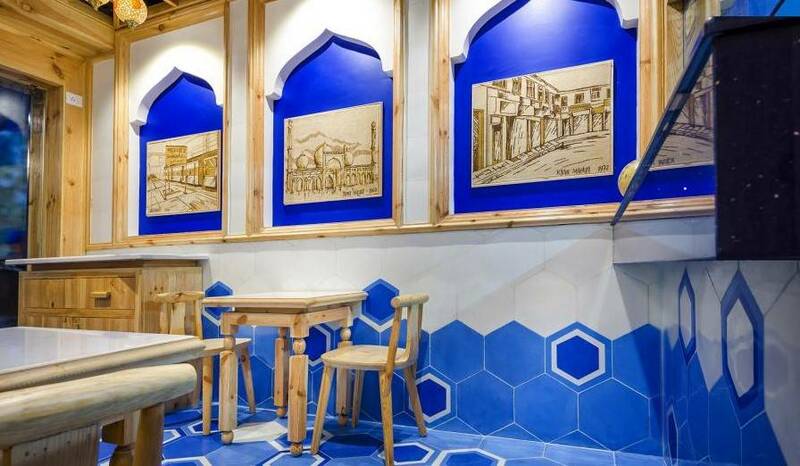 If you're in Delhi at this very moment or you're planning to go on a trip to this wonderful destination soon, be sure to stop by these 8 Must-Visit Halal Restaurants! With their motto "The royal food to the common man", Karim's Hotel is far from being just a typical local restaurant that you might stop at for your lunch or dinner. Having a history which dates back from 1913, Karim's Hotel made its debut in the hands of Haji Karimuddin who wishes to make their food a royal treat. Its heavily loaded menu will make you want to try all of them and discover the true taste of Indian cuisine. You will get to choose between a delectable choice of curries, tandoori and biryani. 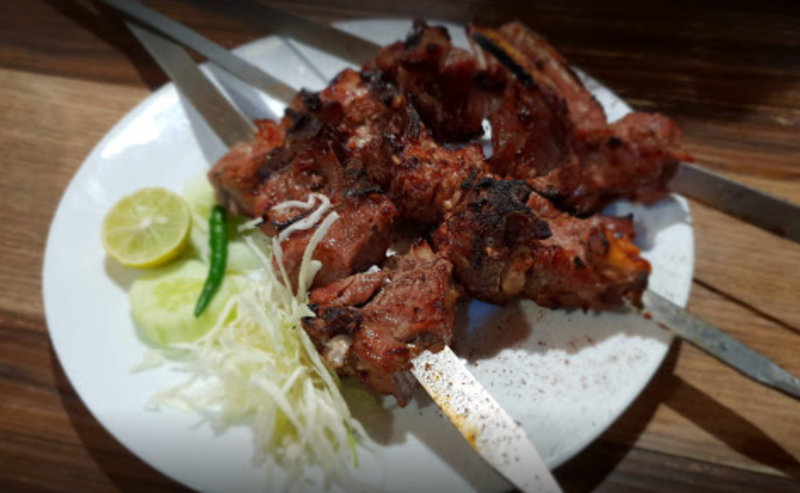 Specializing in Mughal and Indian cuisines, the Al-Nawaz restaurant offers a plethora of flavors prepared and cooked minutely by its great chef who has more than 5 years of experience in 5-star hotels. The Al-Nawaz restaurant has a very diversified menu with delicious spicy meals that will definitely seduce you. Try their recommended dishes and enjoy the goodness of Indian spices and the sophistication of Mughal cuisines all in one plate. Among many others, you can choose between Chicken Tikka Masala, Dum Pukht Biryani, Kalmi Kabab and Mutton Barra. There is no better way to end a Delhi dinner than with a sweet and savoury dish. Al-Nawaz proposes the delectable Kheer, an Indian delicacy made of rice, condensed milk, almonds and sweetly-flavored with cinnamon. Started back in 1972 by Haji Banda Hasan, Rule The Rolls is more than just an ordinary food place. 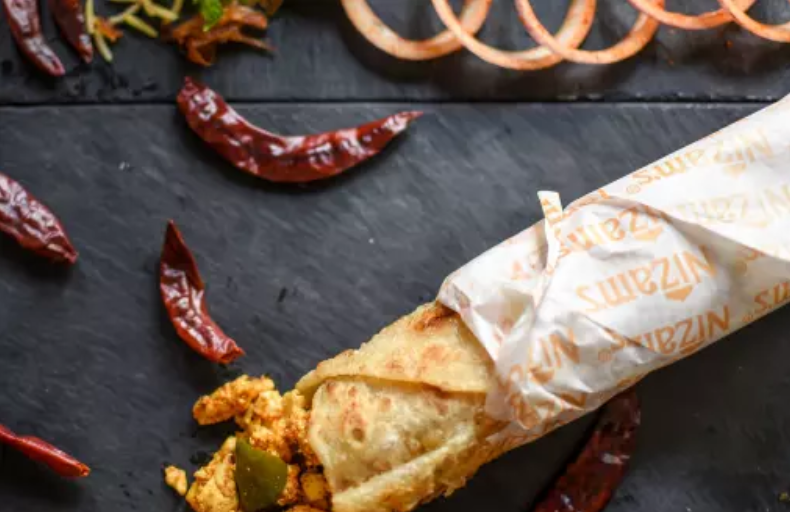 Apart from a broad selection of mouth-watering kebabs, ranging from Paneer Tikka Rolls, Chicken Tikka Rumali Rolls and Mutton Rolls, the restaurant also offers veggie options for those who prefer a healthier meal. For as little as little as $4, you'll get to choose from its special dishes menu which comprises of Mutton Haleem, Chicken Stew, Chicken & Mutton Kofta. If you hear people bargaining at a Kathi Kabab place, then it's Nizam's! 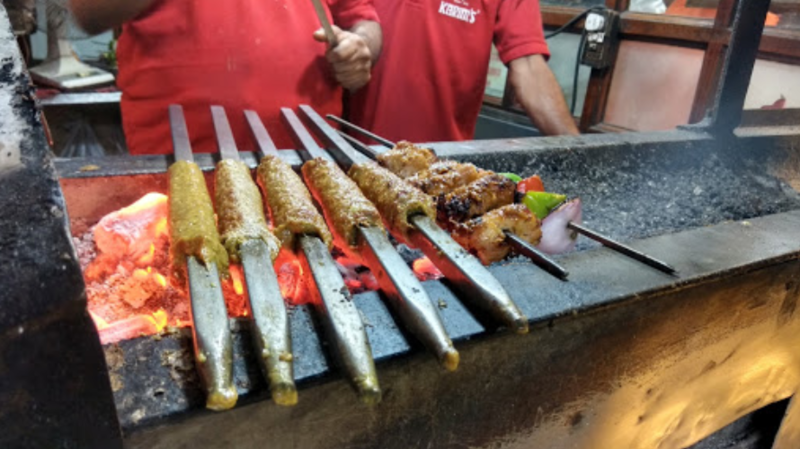 Famous all over Delhi, Nizam's Kathi Kabab, has multiple outlets that offer a variety of tasty rolls which are stuffed with mutton, chicken or even paneer. For the more daring ones, you can get a triple combo Kathi Kabab or even a super duper combo roll. Aside from the rolls, there are different flavors of curries that you can try or you can have a taste of their Biryani. If you want to go an inch further in discovering the many secrets of their Indian cuisines, you will have to try out the sweet dishes recommended by the restaurant. Address: Can be found at H-Five, Plaza Building, Connaught Place and many more! Looking for some quality time in a cozy restaurant? Search no more! Namak Mandi is the right place for you. Run by the chef Imtiaz Qureishi and his brother, Namak Mandi unites great cuisines and savory tastes under one roof. The Shuruat (starters) of the meal comes with seasonal drinks and cold press juices that portray the cultural diversity of India. As you proceed with the meals, be prepared to drool over their tender tandoori chicken, accompanied with sides such as Papad or Raita. If you're a seafood lover, the Dakhani Prawns might be the dream plate for you. This dish is prepared with medium prawns cooked with curry leaf and black pepper, topped with flavored rice. Of course, there are many other unique plates which you can choose from off their menu. Small and cozy, it's just the right place for a quick lunch before strolling down the city of Delhi. The Afghan Darbar invites you to discover the amazing food that Afghan has to offer. Among the many à la carte dishes that you can choose from, you definitely have to taste their must-tries. 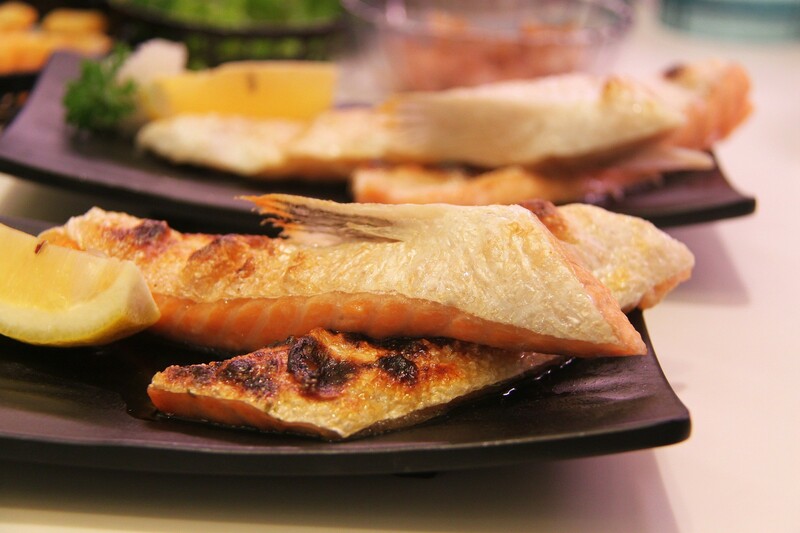 From the seafood section, seafood lovers can choose between Fish Fry or even Fish Tikka. Chicken lovers get to relish over the Chicken Kadhai, which is a tandoori chicken cooked in onion, tomato, and capsicum. Ultimately, how can you get off the table without trying their Qabuli Uzbeki? This dish is prepared with lamb, brown rice, chopped carrots and raisins. Of course, your meal has to end with a sweet delicacy. You have to try one of their Afghani sweet dishes, the Sheer Yakh. It is an Afghani ice-cream prepared with finely chopped pistachio and a teaspoon of rosewater. 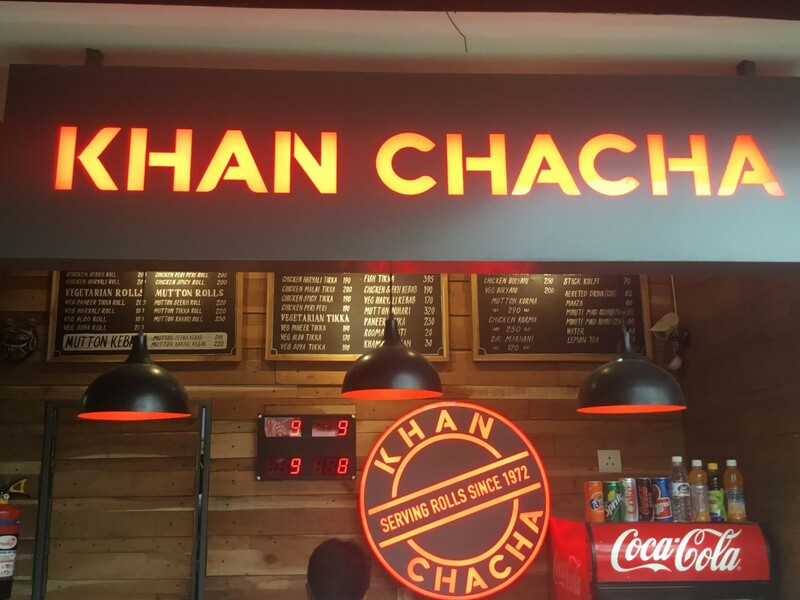 Visited by locals, tourists and even celebrities, Khan Chacha has already built an empire over Delhi. With more than 50 years of culinary history, this food place offers a welcoming service as well as great food to its daily visitors. You'll get to choose between vegetarian and non-vegetarian meals, as well as delicious sides to accompany your mains. For veggie lovers, they have a whole selection of Tikka, rolls and even vegetarian Biryani. As for chicken and mutton lovers, you'll get to choose between chicken rolls, peri-peri rolls, and even Chicken or Mutton Biryani. 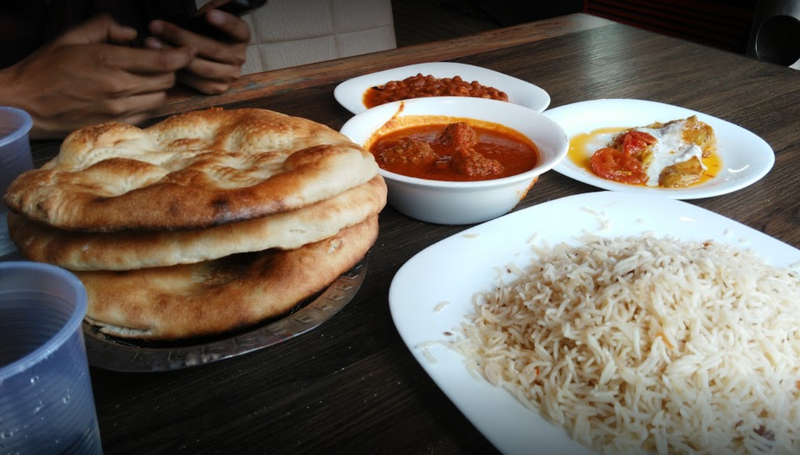 Specialising in Afghani cuisines, the Mazar Restaurant has quite a tasteful selection of dishes on its menu. 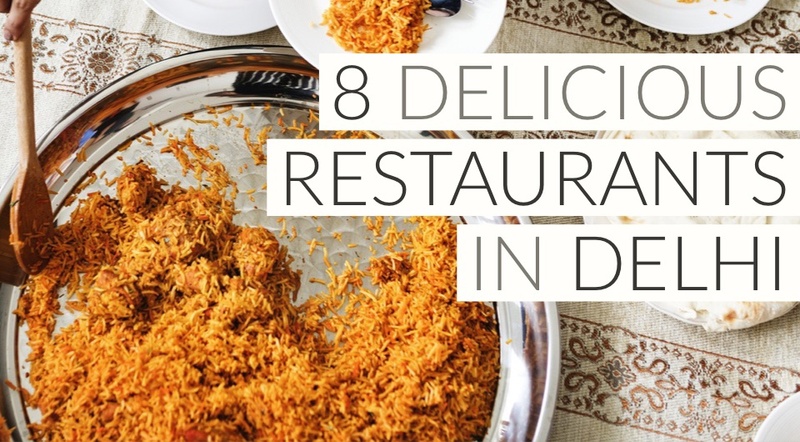 Make sure you try their Mutton Chopan Kebab and the Pulao. If you're looking for something lighter but just as satisfying, don't hesitate to try their chicken soup. As for dumpling lovers, you'll be pleasantly surprised by their Mantu - steamed dumplings filled with chopped meat and onion, topped with Daal and sprinkled with mint. Don't leave the table until you conclude your dining experience with their famous Baqlawa, a sweet Turkish pastry that has fascinated many with its crunchy crust and sweet pistachio filling. A little writer trying to make her way through this world. Writing is more than a passion. It's a way to connect people and to discover the world in a different way.